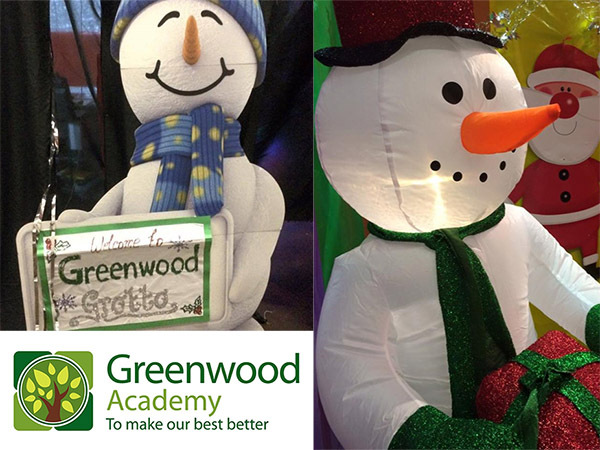 Our neighbours at the Greenwood Academy School put on ‘Santa on the Vale’ and their community Christmas Grotto each year for hundreds of families in the local community. Unfortunately this year in the run up to the event they were left devastated after becoming victims of theft and vandalism, when the container housing all the kit and equipment they have built up over the last few years was broken into with the contents either stolen or destroyed. Since the theft there has been an appeal run in the news and the local community has grouped together to help save their Christmas event. The plant is pleased to say we have made a donation through our charity committee which has been added to by our partners DHL and the Staffline Group. We are also making final arrangements with the school to offer practical assistance by lending them equipment needed for the event. We’ll be sure to keep you updated on how the school gets on - thanks in advance for your kind generosity.